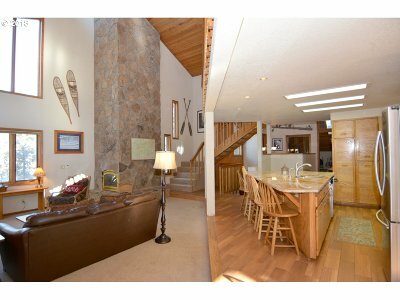 Private location backing Fort Rock Park. 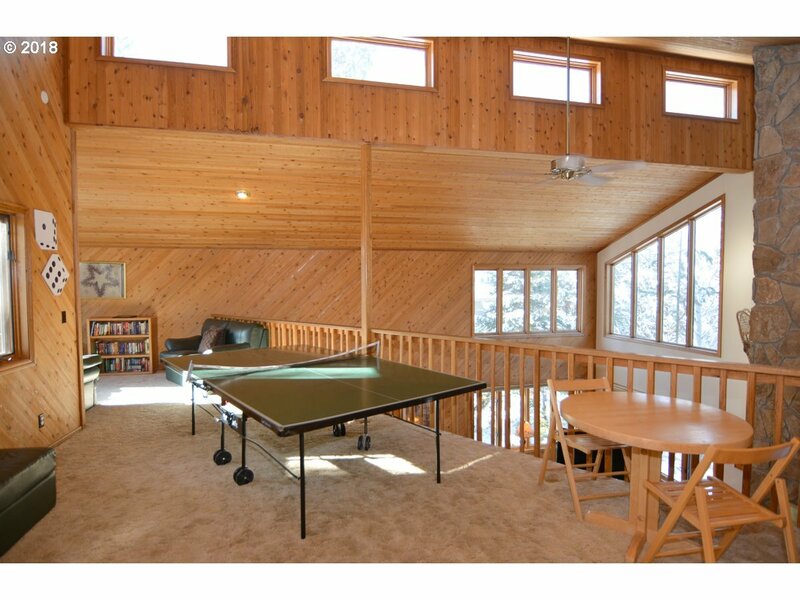 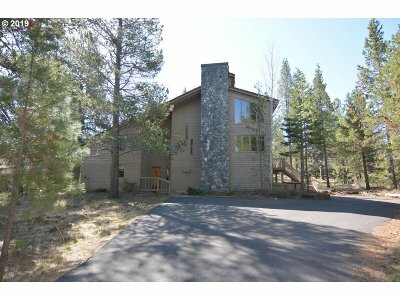 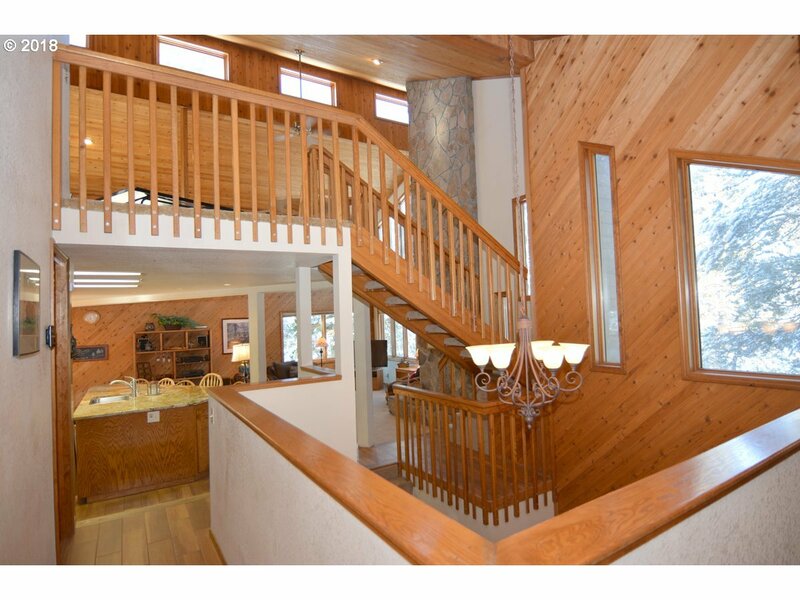 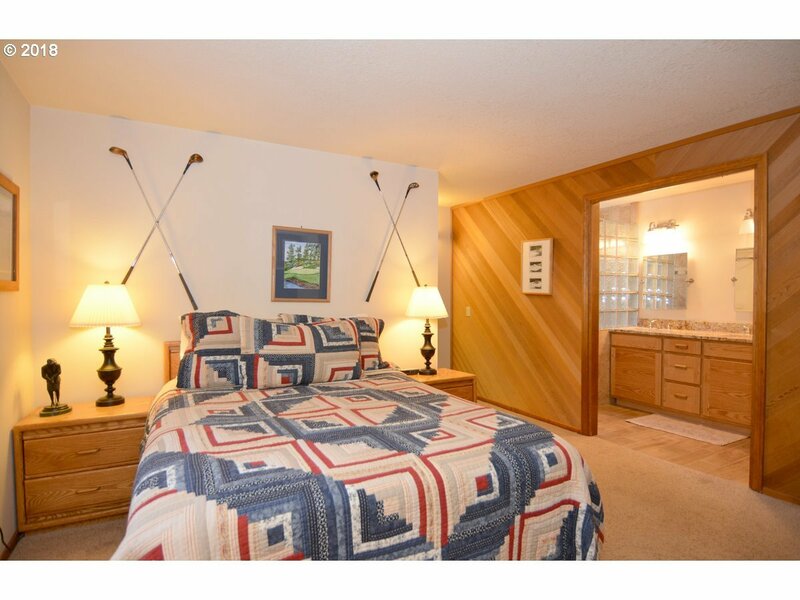 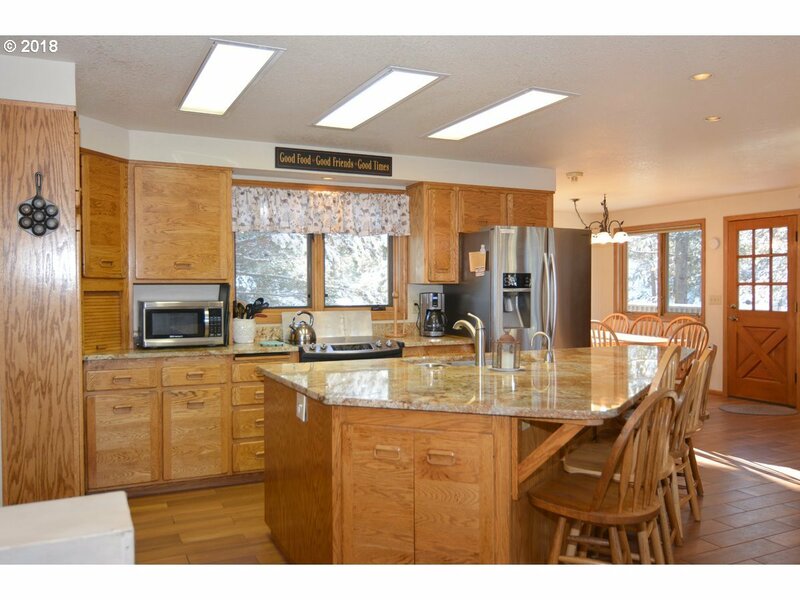 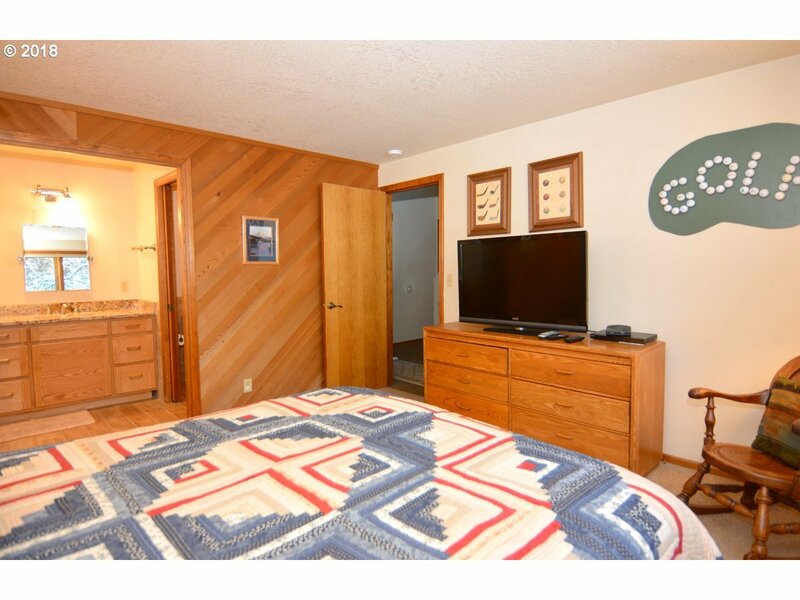 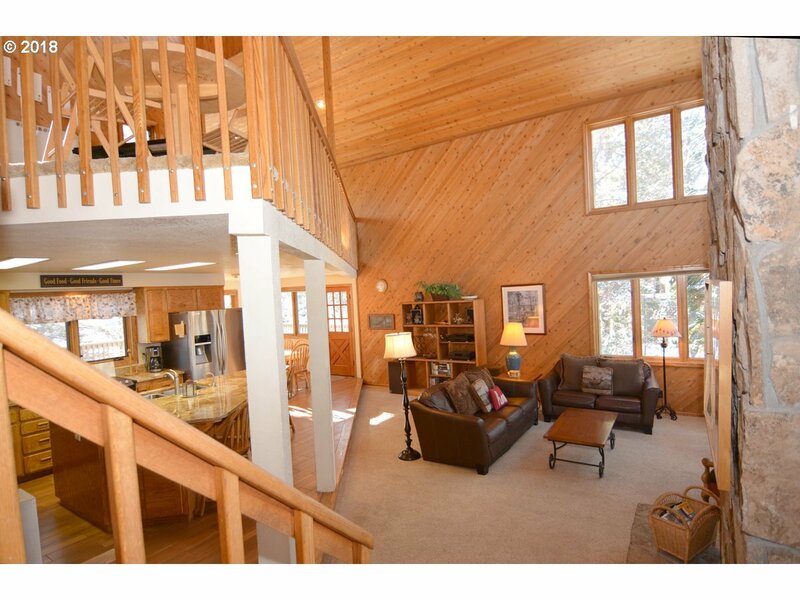 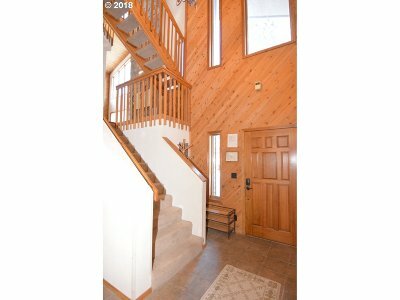 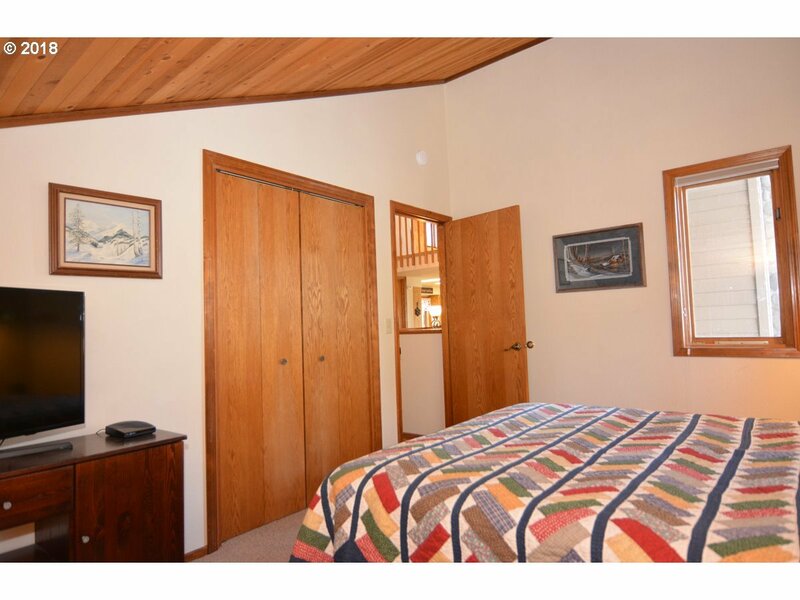 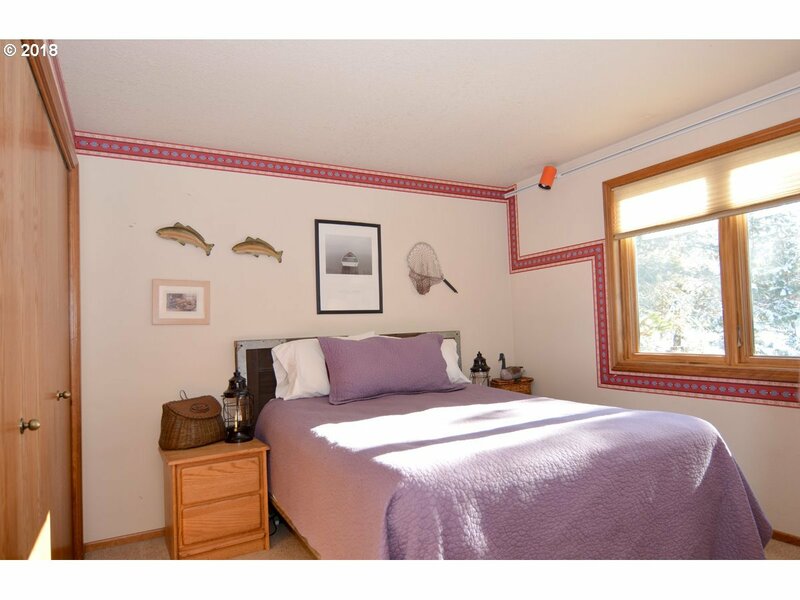 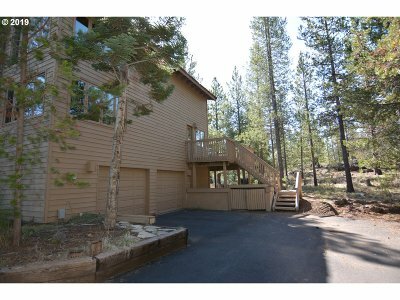 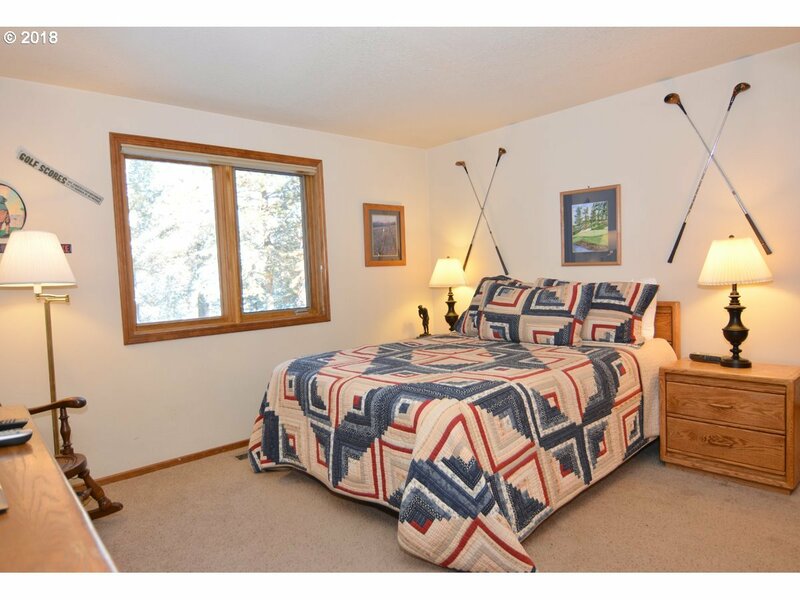 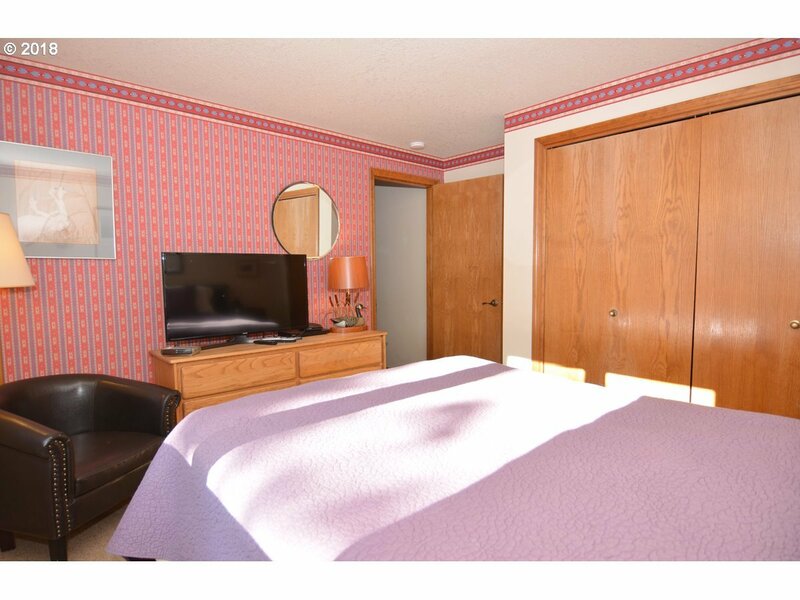 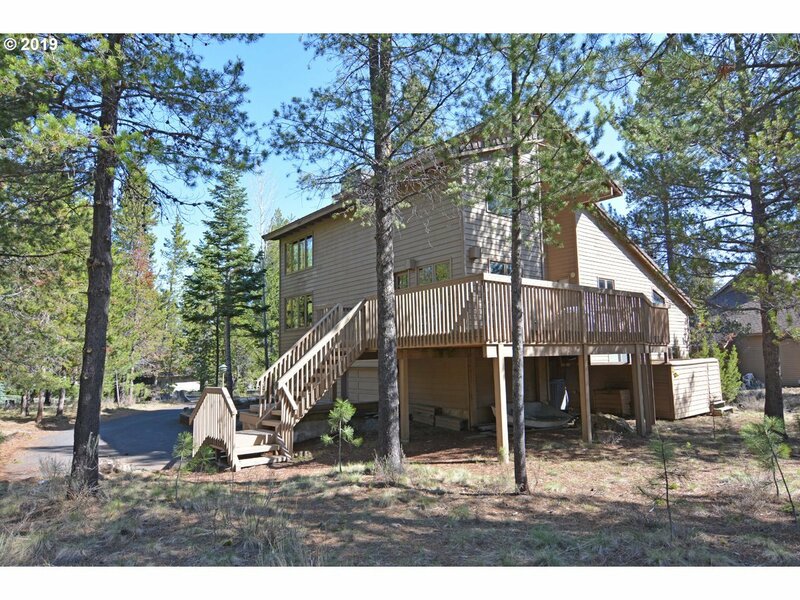 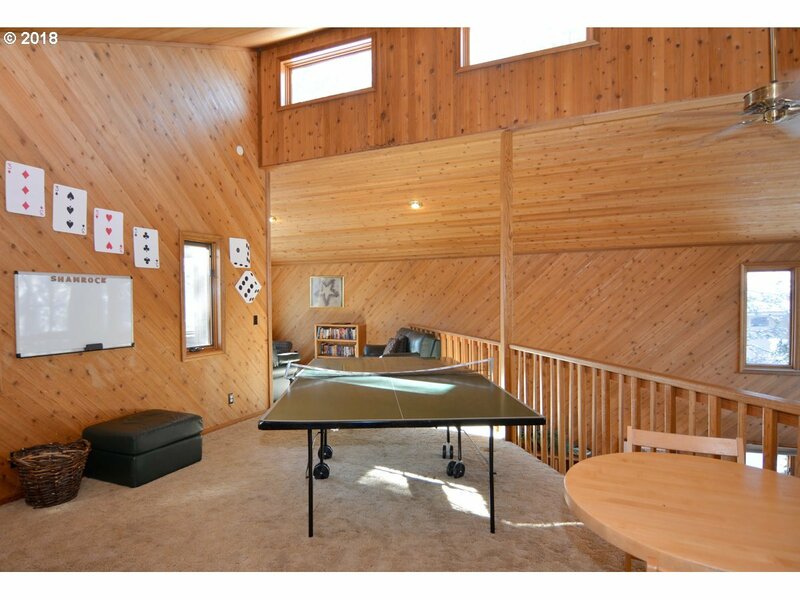 Enjoy tranquility of owning .46 acres in Sunriver surrounded by common area. 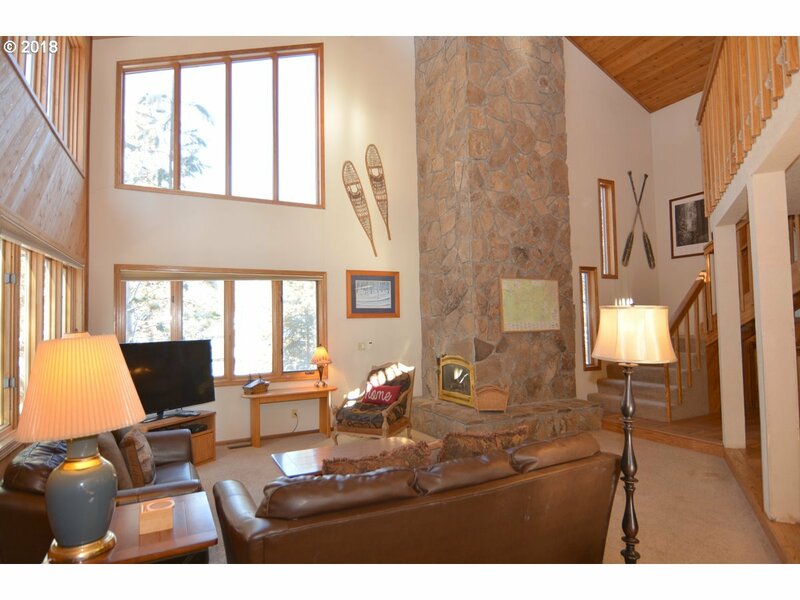 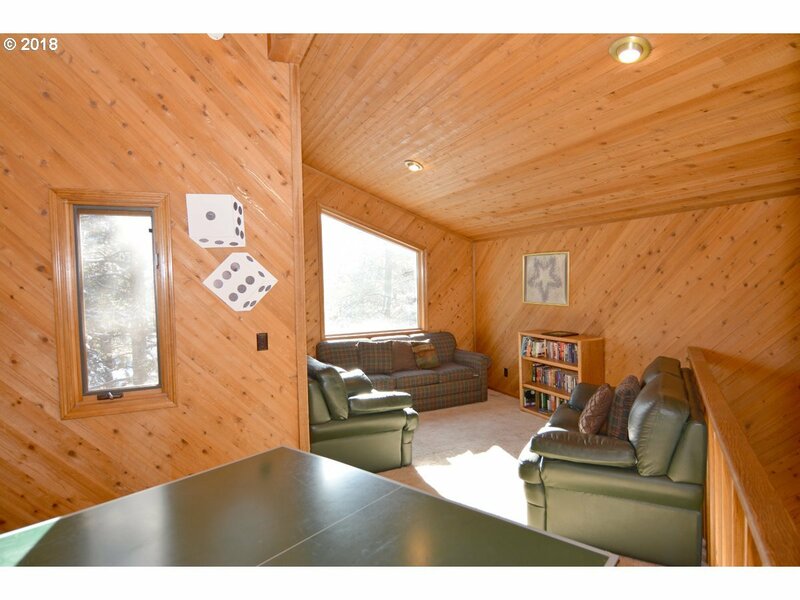 Open living area w/vaulted ceilings, floor to ceiling rock fireplace & large picture windows make this home light & bright. 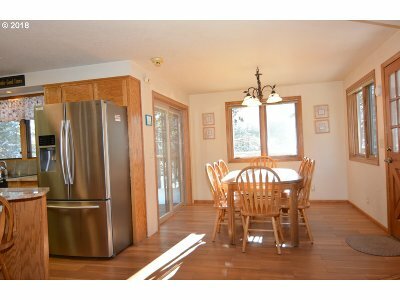 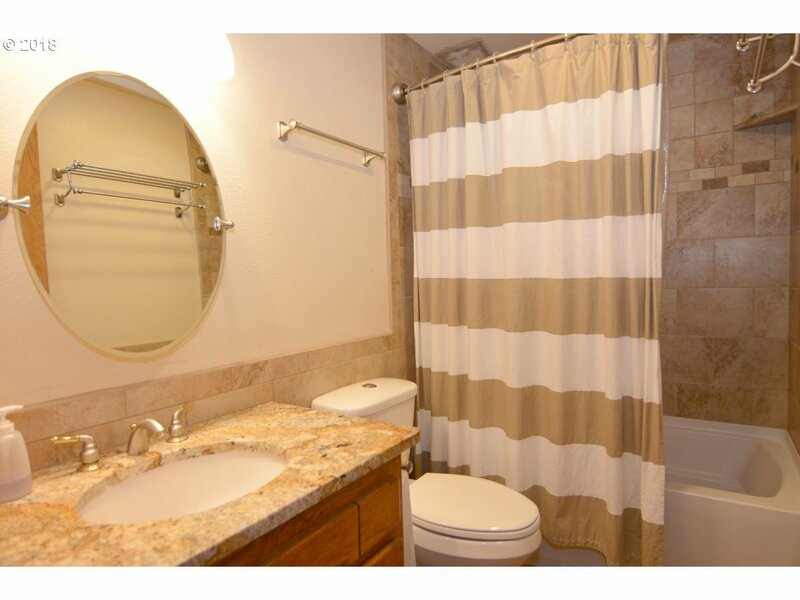 Updated kitchen w/granite slab counters, island w/breakfast counter seats 6, newer stainless appliances. 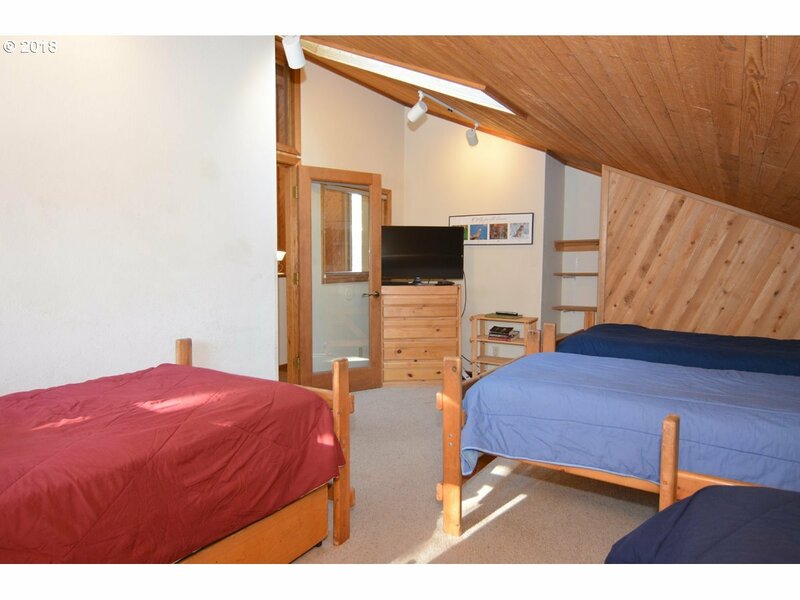 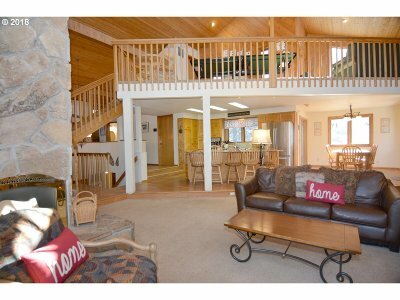 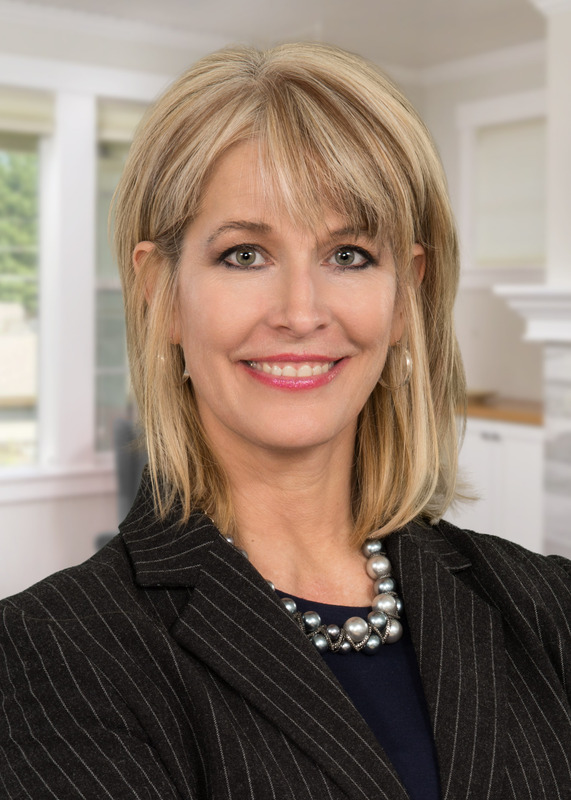 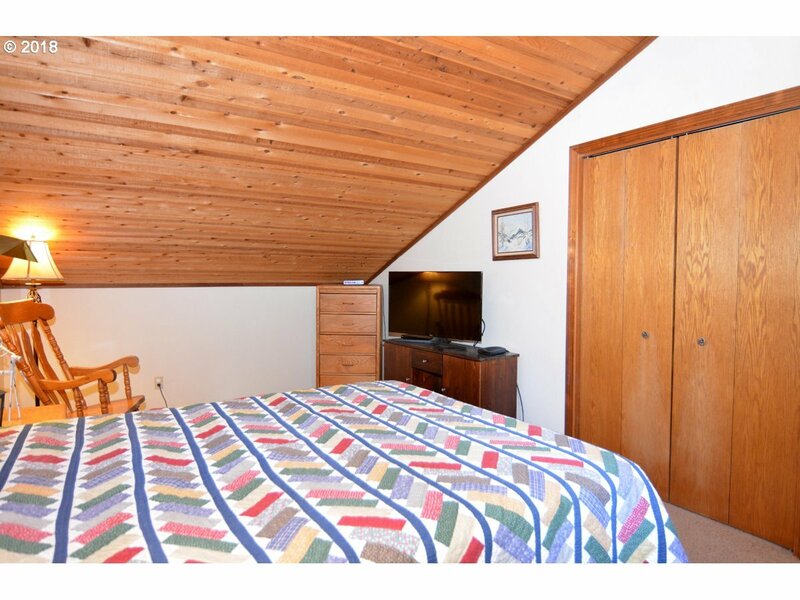 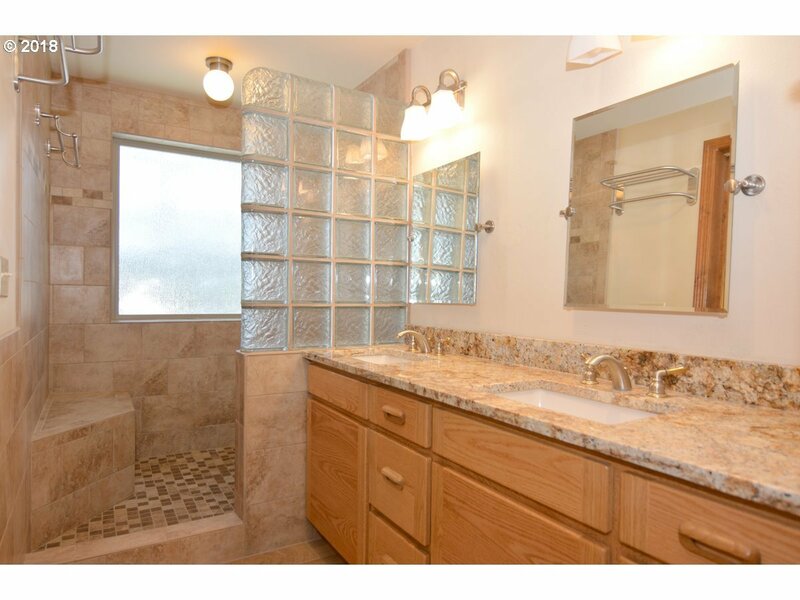 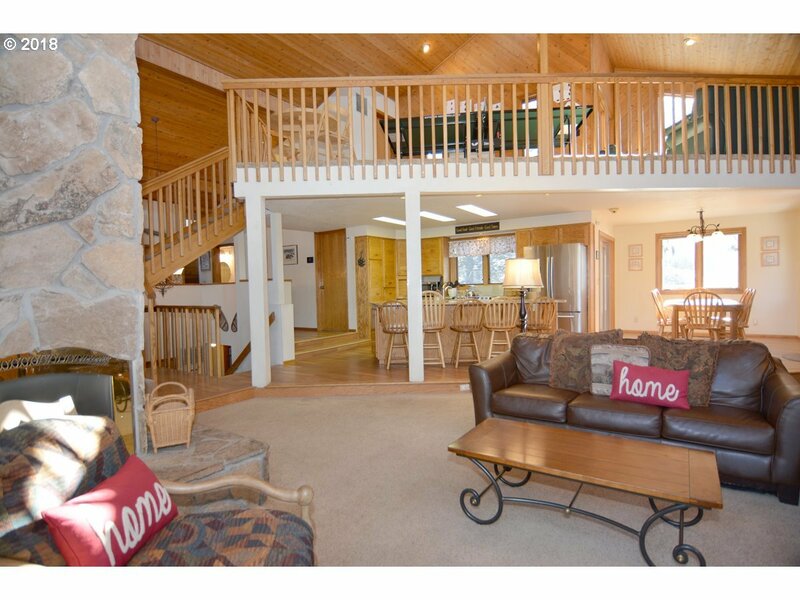 3 levels of living give you room to spread out with 5 bedrooms, 3 bath + loft, sleeps 14.